March 27, 2011 March 27, 2011 Elizabeth Ashworth1 Comment on Can you spot the de Lacy lion? 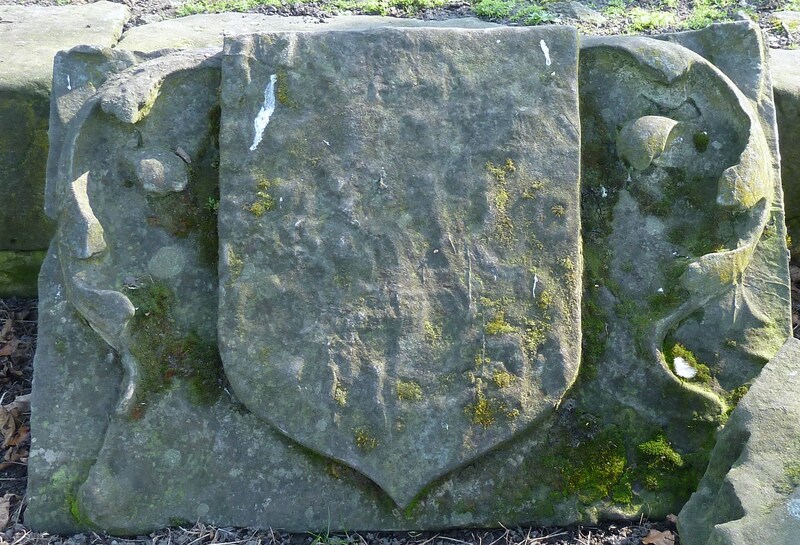 The de Lacy lion is very evident on the “Coat of Arms” of the Shireburnes of Stonyhurst. There are 4 quarters. Two are the eagles of the Baileys, descendent’s of Otto de Mitton. The other two are ramp et lions similar to the de Lacy lion. Not unusual for a coat of arms but the same as at Whalley and Pontefract you show. 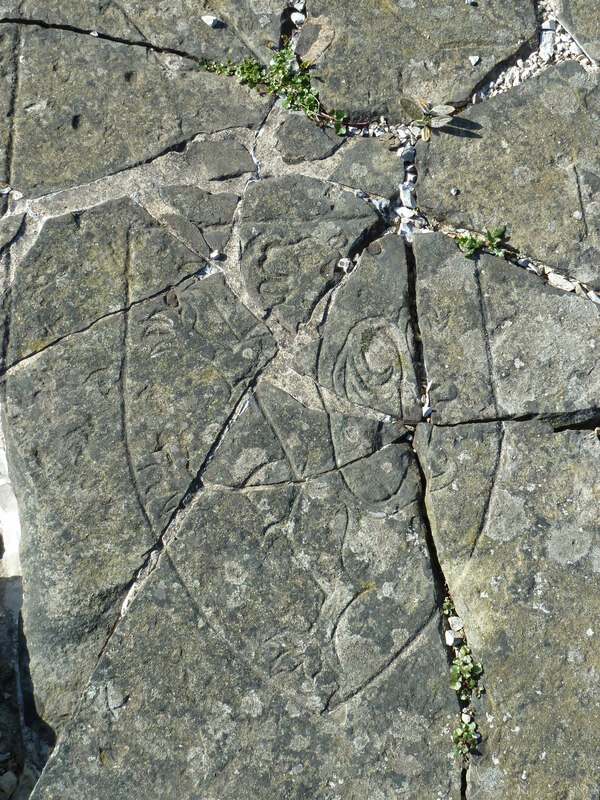 The easiest to see are on Sir Richard Shirburnes effigies at Mitton Church in the Shireburn Chapel denoting his family connections ( I can e mail pictures?). Sir Richard was very interested in his genealogy and made a study of it according to one source. I became intrigued as I though it might reveal an de Lacy descendant line of the Mittons, Baileys and Shirburnes to “Ralph the Red” as a de Lacy issue and founder of Mitton church. The Shireburns were Baptized, married and buried there for 400 years. Such coat of arms did not come about until the 14th century but it seems another clue to a blood connection to the de Lacys.